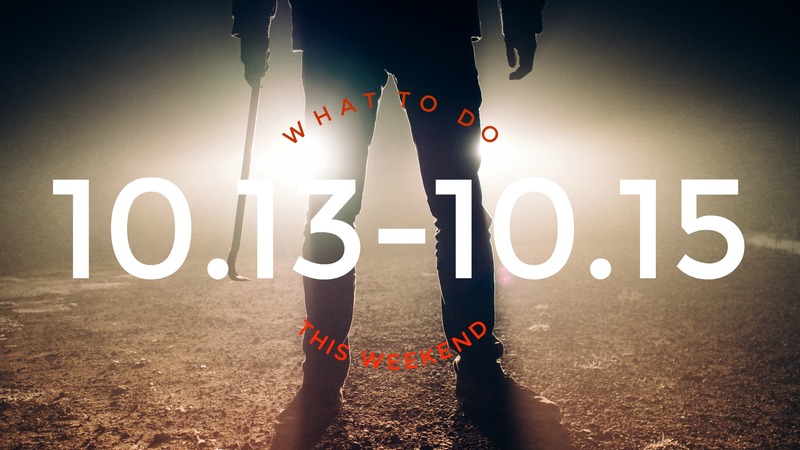 We’ve got a weekend full of relaxation, tacos, & murder planned for you! 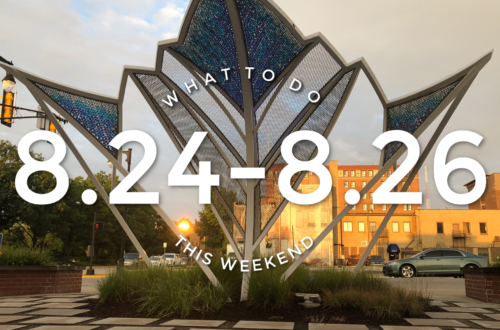 To find out what we mean, check out all the fun events happening around town this upcoming weekend. For a piss your pants frightening good time, check out our post of local urban legend spots & for a full list of October events, check out our events page. Looking to get primped and pampered?! Look no further than Alchemy Spa & Beautique. They are hosting their GRAND OPENING celebration from 7am-3pm on Friday & Saturday. They are a full service salon & spa. Along with their massage and esthetics, they also have a nail technician. The spa is located on south 7th street down by the high school. Appetizers & tea will be provided, as well as a chance to win some cool prizes. Call or message them on Facebook to schedule your appointment today. Halloween is just around the corner and that means Hocus Pocus on a constant loop. Grab your blanket and chair and join the town of Brownsburg for a Boo-vie In The Park. The event is free to the public and candy will be provided. The showing of Hocus Pocus begins at 7:30pm at Arbuckle Acres Park. BOO! It’s that time of year again…when we pay $$ for a little scream time! The Shadow Asylum Haunted House will be in full swing for Friday the 13th! They are open 7pm-Midnight on the weekends & the cost is $10. They are now offering a VIP experience, pay $17 and skip the long line & get straight into peeing your pants! This weekend kicks off one of the most popular festivals in the Wabash Valley for people who love a good find. The Covered Bridge Festival is celebrating 61 years of food, fun, & shopping. Montezuma is home to the “Hog Roast” with many activities scheduled daily. 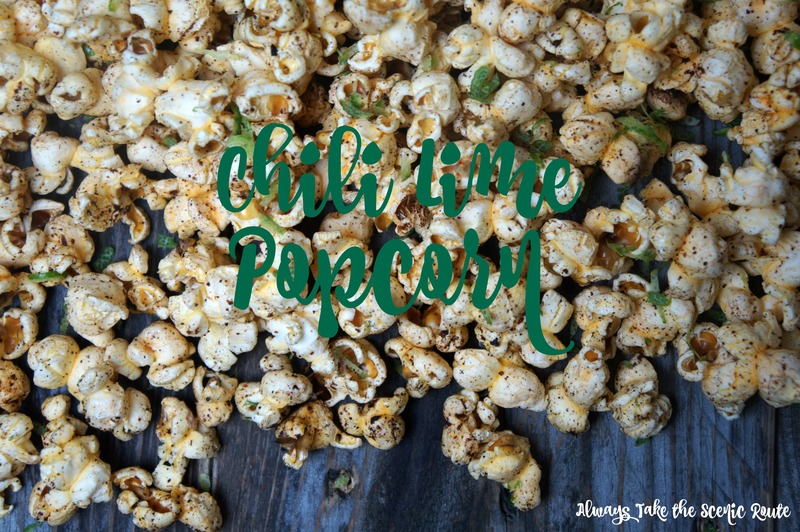 If there were ever a moment to cheat on your diet, this is one of those times! 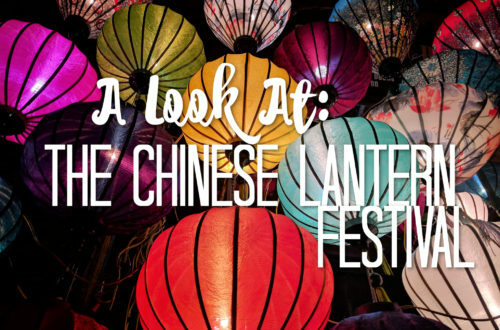 The festival runs from October 13th-22nd. 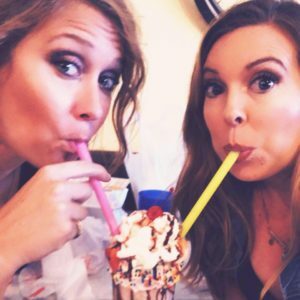 If you plan on attending The Covered Bridge Festival or just love a good handmade market with farmhouse style, stop in Rockville, Indiana and check out The Roots Market. This market will run all weekend (Friday-Sunday) and will feature vintage & handmade items for purchase, on-site food, wine, & live music. Tickets are $5 for a one day pass or $12 for a three day pass, kids 12 & under are free. Parking is limited, shuttles will be available from the Rockville Square and will feature Model T’s & a Trolley. Grab your girlfriends and don’t forget to bring some bags to fill up with all the amazing goodies available at this market! If you are a college student in the area and looking for something free to do this weekend, The Swope Museum is holding an event downtown on Friday. College Night at the Swope will feature a fortune teller, prizes, free food, and you can receive a stamp (event counts towards credit for all art students). The event runs from 5-8pm and is FREE. Stop by and find out what your future holds! If you love all things nostalgic and scary, join the crew of Always Take the Scenic Route as we venture off to CenterBrooke Drive-In this weekend. 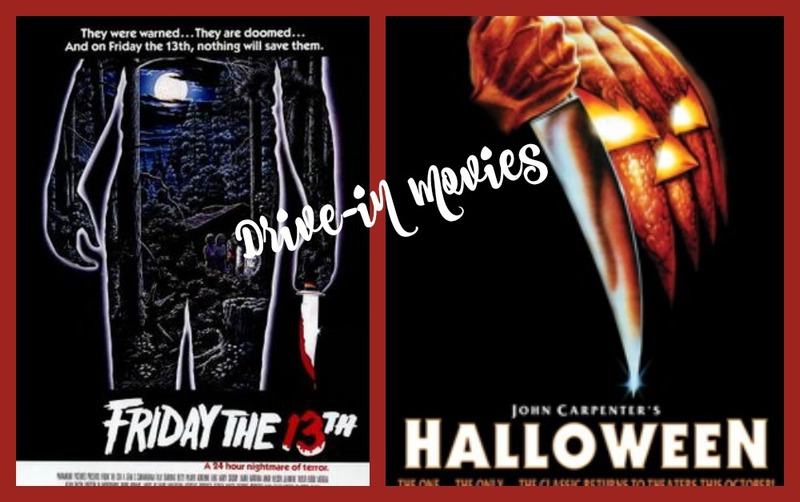 Enjoy a double feature of Friday the 13th & Halloween starting at 7:55pm. CenterBrooke Drive-In is located in Martinsville, Indiana. Both movies will be shown Friday & Saturday. ONLY CASH is accepted, so don’t forget your Alexander Hamilton’s and be prepared to get spooked! Grab your yoga mat and enjoy a sweat sesh at the Terre Haute Brewing Company on Saturday morning. Yoga + Beer will start at 10am and the price of admission is $10. Don’t forget to BYOYM (Bring Your Own Yoga Mat) and tell all your friends! Let’s TACO bout’ this awesome event happening on Saturday! Evansville is holding a Taco Festival from 11am-7pm at the Old National Events Plaza. Their Premium Ticket includes entry to the festival, 5 taco vouchers, & a commemorative gift bag. 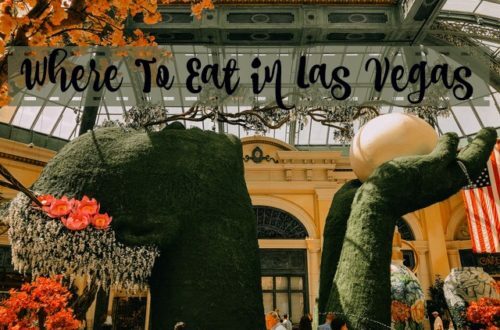 The event will feature 25+ taco & food vendors, a frozen margarita bar, tequila sampling expo, a chili pepper eating contest, live entertainment, a giant nacho bar, & much more. For more information about what to expect and to purchase your ticket’s go HERE. This is one event you don’t want to miss if you are a lover of all things TACO. Stop by Hilbert Circle Theatre in Indianapolis Saturday to enjoy some of Whitney Houston’s greatest hits paired with the Indianapolis Symphony Orchestra. Singer Amanda Cole will be joining the symphony to help celebrate the extraordinary talent and career of Whitney Houston. Tickets can be found HERE. Don’t forget your tissues because there won’t be a dry eye in the house!